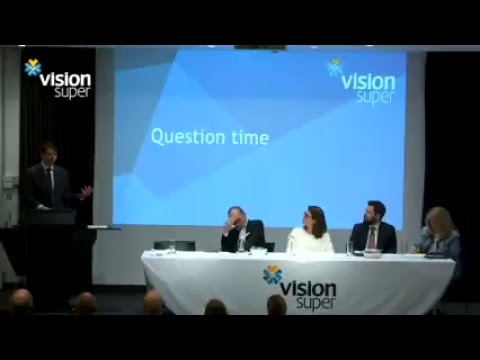 Vision Super - A tough year in the markets! Vision Super navigated difficult markets to deliver a seventh straight year of positive returns for members of the Balanced Growth investment option, returning 2.73% for accumulation members, and 2.96% to pension members - due to the more favourable tax treatment. Performance was driven by weaker share market returns as investors focussed on the increasing risks to China’s growth, fragility in the global economy, and the decision by UK voters to leave the European Union. This outlook hurt Australian resource stocks with ongoing price weakness in commodities. Internationally, the US and UK markets were relatively flat, while Japan, Europe and emerging markets posted materially negative returns. Vision Super’s premixed investment options benefited from the diversifying assets held. Defensive assets such as government bonds provided reasonable returns, while the property and infrastructure portfolios performed well. In line with our expectations (and as discussed in our 2015 Annual Report), we noted that central banks around the globe have supported economic growth over recent years by setting very low interest rates and other stimulatory measures, which has led to positive growth and rising prices in asset markets. However, while this has boosted returns achieved, we expect lower returns going forward. Looking out to the year ahead, investment conditions are likely to remain difficult, but as always, we will do everything we can to gain strong, long-term, risk-adjusted returns for our members. 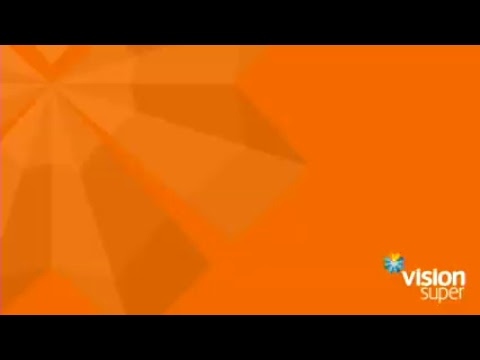 If you would like to see our most recent returns, please visit www.visionsuper.com.au/investments.